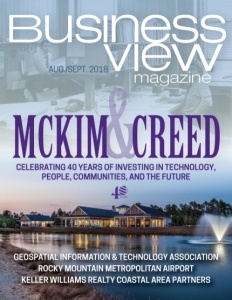 Business View Magazine interviews Carter Hendricks, Mayor of Hopkinsville, Kentucky, for part of our focus on economic development in U.S. Cities. 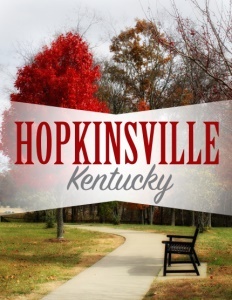 Located in the southwest corner of Kentucky, 26 miles north of Clarksville, Tennessee, the City of Hopkinsville, Kentucky has come a long way since Bartholomew and Martha Ann Wood settled in the area in 1796. Now the seat of Christian County, and the state’s 9th largest city, today’s Hopkinsville is the total package – a resourceful, prosperous community of just under 33,000 that offers outstanding access to the arts, culture, sports, shopping, and recreational opportunities, while maintaining a strong sense of local community. Christian County is also home to Fort Campbell, Kentucky, the third largest military installation in the country, with just under 30,000 troops stationed onsite, representing about a $4.5-billion impact on the local economy. In second place, with an annual, local impact of $1.8 billion, is agriculture, including tobacco, corn, soybeans, and wheat. In addition, there’s a diverse manufacturing base – heavy in automotive parts manufacturing, food, chemicals, and plastics. 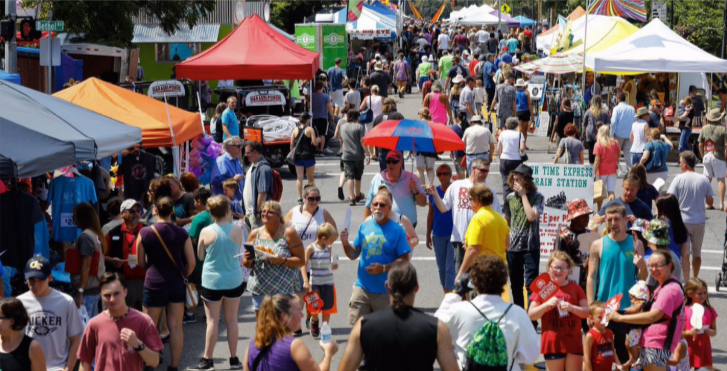 But nothing has made Hopkinsville, Kentucky more famous than when it played host to last summer’s solar eclipse, deigning itself “the place to be in America” to witness event totality. Right in the middle of the narrow, 70-mile-wide swath that afforded best viewing, Hopkinsville, Kentucky opened itself to the world. And the world responded. Over 116,000 from 25 different countries, 47 different states, and 3 U.S. territories came to Hopkinsville and Christian County to watch the eclipse and say that they were there to witness its two minutes and 40.1 seconds of totality. We’re also about to break ground on the extension of our greenway system,” Hendricks continues. “We’re currently wrapping up the design phase of that project and look to break ground in August or early September. We believe that will be an eight-month build-out, once we break ground. So, in the latter part of the spring, or early part of the summer in 2019, our greenway will be extended to the south part of our community, roughly doubling its size. 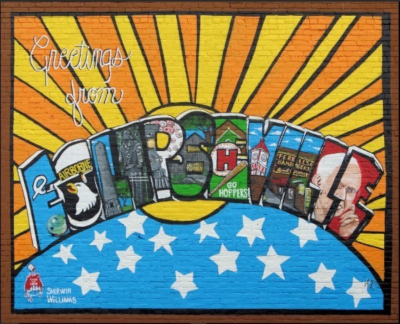 Check out this handpicked feature on Parma Heights, Ohio – A great place to live. WHERE: Christian County, about 75 miles northwest of Nashville, Tennessee.